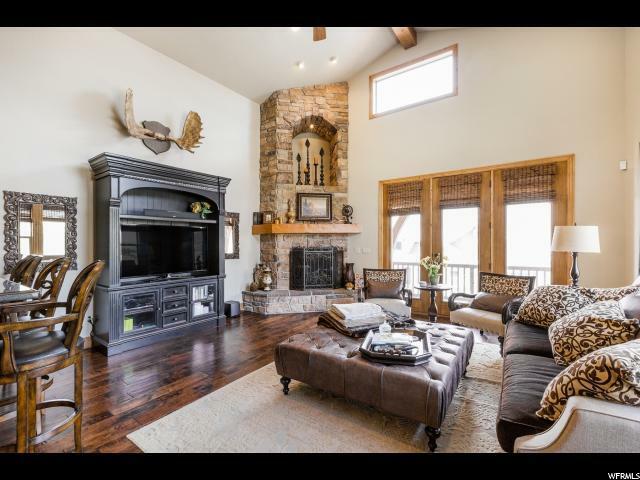 Enjoy unobstructed views of the Provo River, Deer Creek Reservoir, and Deer Valley ski slopes all from the balcony of this spectacular home. This former model sits on a premium lot on the uppermost corner of the development. 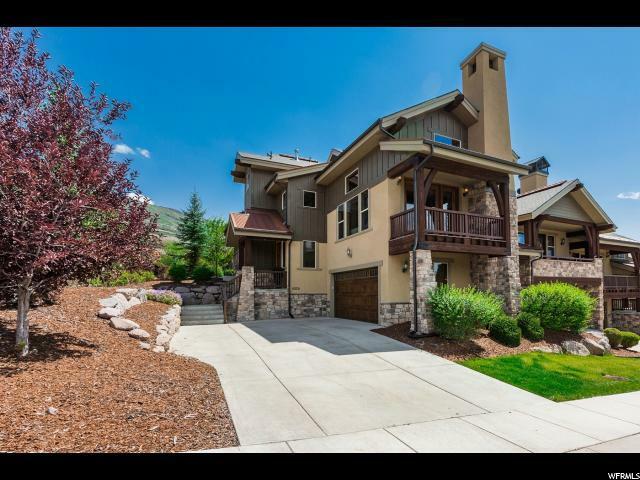 World class hiking and mountain biking trails are located across the street and only a short five-minute drive to the Deer Valley ski Gondola and Jordanelle Reservoir. If shopping is more your style, the famous Park City Main Street is an easy fifteen minute drive. This family-friendly floor plan has four bedrooms, three containing private ensuites. 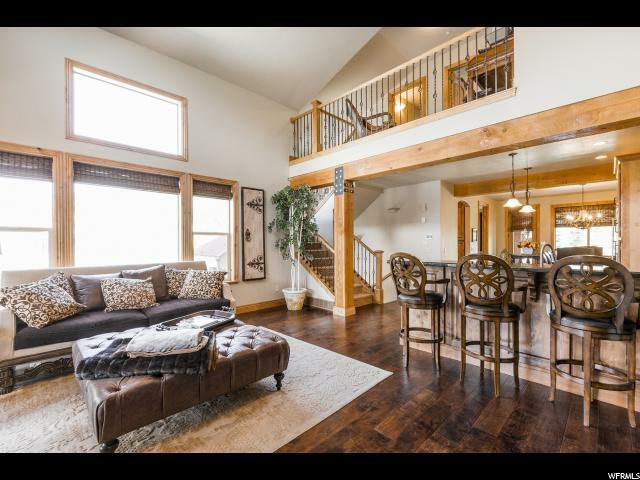 Three levels of living space make it perfect for a primary residence or a luxury vacation home with all the upgrades included. 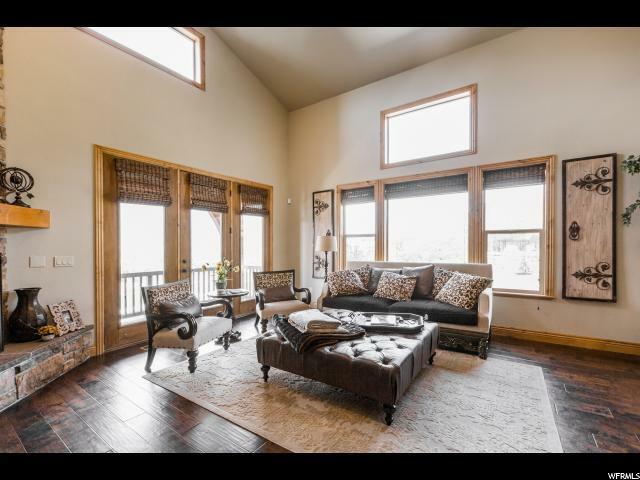 You'll have full access to the clubhouse that includes internet access, a heated seasonal pool, spa, and workout room all conveniently located across the street from this home. The HOA also provides maintenance of the common area, the exterior of the home, landscape, snow removal, and taxes .